The Nintendo Switch is the ideal system for multiplayer games, and in the last few years, very few games have given us as much sheer enjoyment enjoyment in that department as Rocket League. A match between the two would be a match made in heaven- and now it’s really happening. 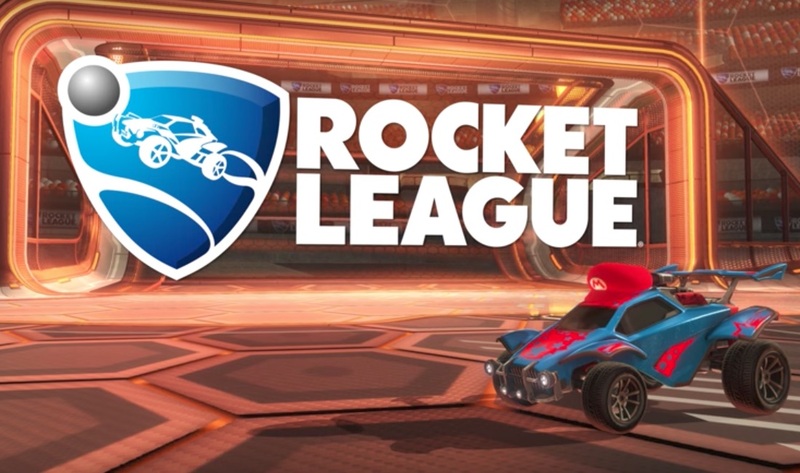 Developers Psyonix made an appearance at Nintendo’s E3 event earlier today and announced that Rocket League will be releasing on the Switch this holiday season. The game will include all the content that its featured across all its other system variants, as well as new customization options. For instance, you’ll be able to put Mario and Luigi hats on your cars. Psyonix also announced that the game will feature cross-platform play, and, unlike the versions on all the other systems, it will also include local multiplayer. You can watch the reveal trailer below. Partnering up with Psyonix to bring Rocket League to the Switch seems like a very smart decision by Nintendo. 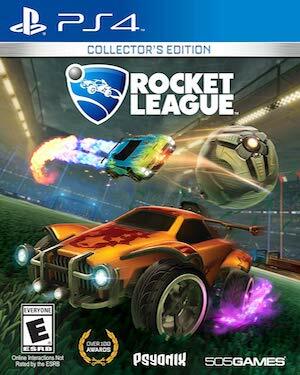 Psyonix also announced that the Switch version of the game will feature exclusive content, such as new cars, which they will talk about later. Just imagine all the Nintendo exclusive content they could put into the game- like throwing banana peels at your opponents in the middle of an unholy car-infused football match. Because Rocket League wasn’t already crazy enough as it is.